Vietnam’s got sandy beaches, ancient history and topnotch restaurants, but that’s not why tourists are flocking here: they’re coming for the health care. Medical tourism is a booming industry thanks to affordable prices, cutting edge equipment and infrastructure that encourages visitors in need of a checkup. Worldwide has grown from a clinic to a licensed hospital, describe the licensing process and what the differences are between a “clinic” and a “hospital”? 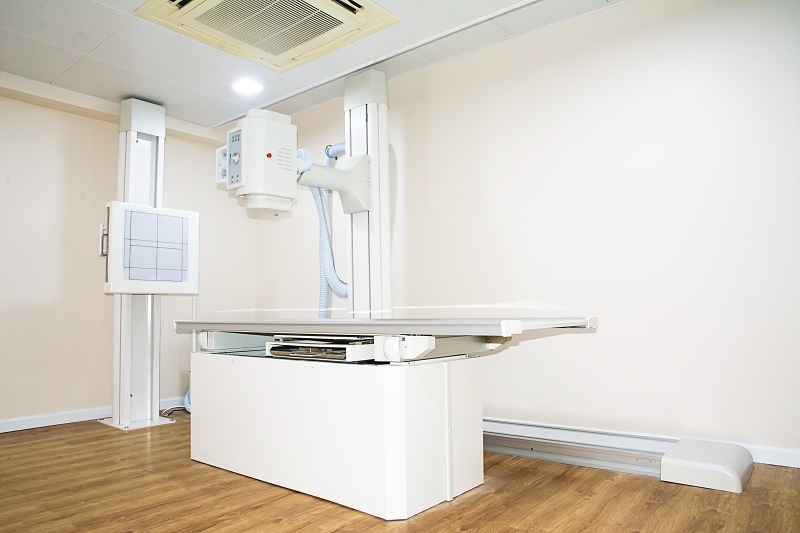 To be a hospital there were many complex levels of compliances we had to fulfill and pass along with installing more equipment, testing facilities, medical staff and training to meet Vietnam’s vigorous requirements. We’re very pleased to be licensed as a hospital. Vietnam is becoming a popular destination for medical tourism, how has Worldwide tapped into this market? How do you stand out from the competition? 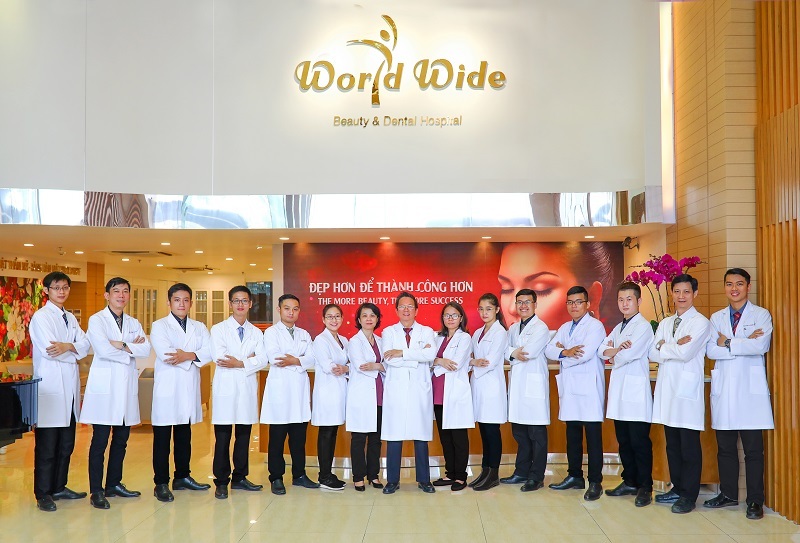 By investing in the very best equipment and staff training, giving a concise plan to each patient, quickly executed with customer focus at all times has led us to become Number 1 in dental work in Vietnam and the same approach is being used for our cosmetic procedures. What are some of the popular medical tourism treatments Worldwide performs? Dentistry implants and crowns are our most popular requests because our clients want to get their smile back. Nose and eye surgeries and breast enlargements are also popular. What can a new dental patient expect during the initial consultation visit at Worldwide? We always begin by asking the patient to fill out a questionnaire then we perform a 3D x-ray of the mouth. Next is a thorough examination of their teeth and a discussion with the patient regarding their dental concerns and desired outcome. While putting together a dental plan, we will give them a tour of the facilities where the operation will take place. The dental plan is then discussed, explaining to the patient with the x-ray why we proposed the plan along with options to accommodate different cost constraints. How do you keep up with the latest technology and the surgical innovations? Our team continuously attends conferences locally and overseas. We visit trade shows to understand and acquire the latest technologies to bring to our hospital. We also have associations with overseas businesses where they visit the hospital annually to train and retrain our staff. We recently signed with a notable Korean surgeon to further improve our skills. What are some of the different requests and needs between Western and Vietnamese clients? Actually, we don’t see many huge differences. Money is mainly the factor that prohibits people from getting procedures done. Worldwide also offers five-star hospitality services, what services can clients expect before and after their treatments? We will pick up and drop off our clients to and from the airport. We’re also affiliated with several hotels in the city where we can arrange accommodations for them upon request. There is also postoperative support for clients who are traveling alone—they can stay at the hospital or have a staff member stay with them at their hotel. We can tailor services to each of our patient’s specific needs. Are there any particular trends that you see taking place within the next few years in cosmetic surgery? In dentistry, Vietnamese people are now more aware of the importance of good dental hygiene and we will see more check-ups to combat teeth decay. Cosmetic surgery will continue to trend upwards as a new level of middle class emerges. What are Worldwide’s future plans in Vietnam? A possible expansion in other cities? No, will not open in other cities because we want to continually develop and focus on Worldwide Beauty and Dental Hospital here in Ho Chi Minh City. However, our approach is to have cooperative agreements with medical experts to use our hospital in order to give the best care to the patient.